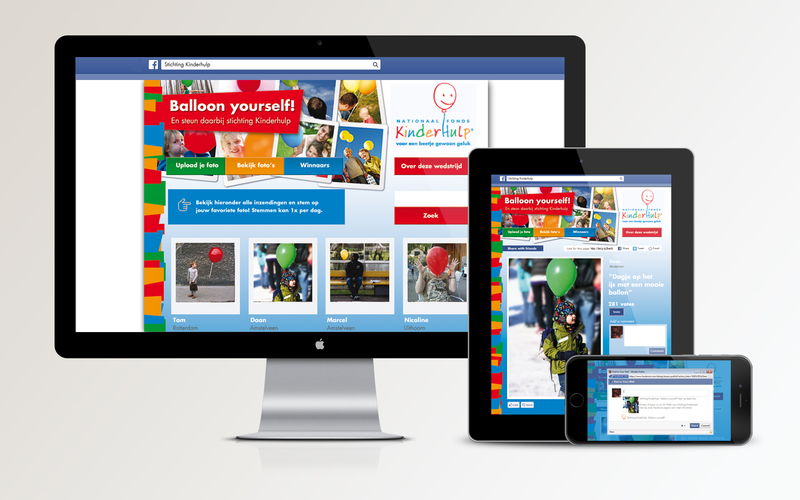 Facebook campaign ‘Balloon yourself’ for Nationaal Fonds Kinderhulp – A Dutch charity organisation which have devoted themselves to helping children living in a difficult home environment for more than fifty years Children who are disadvantaged by financial or other problems. 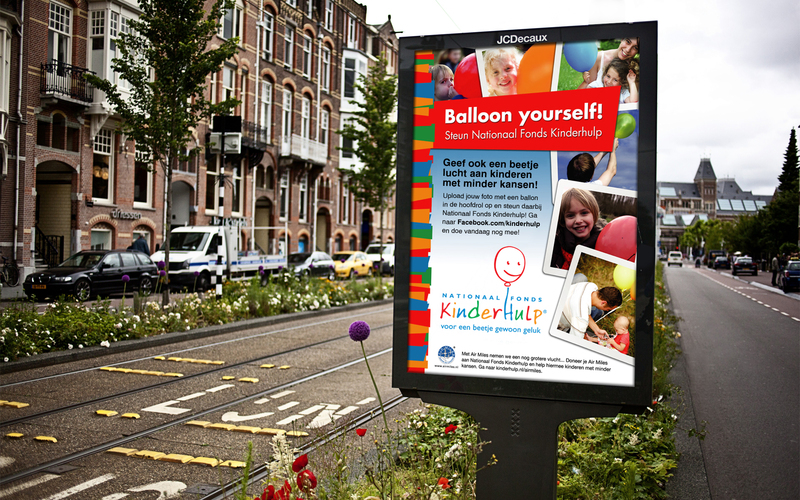 Nationaal Fonds Kinderhulp asked us to create more brand awareness and fan engagement on social media. 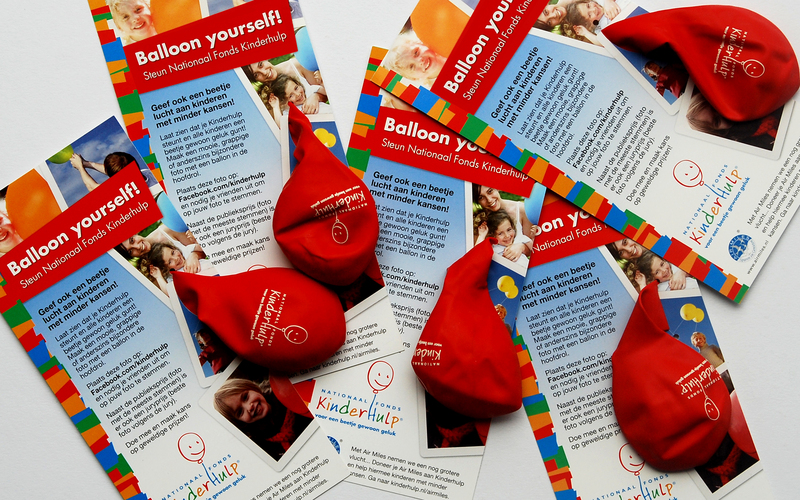 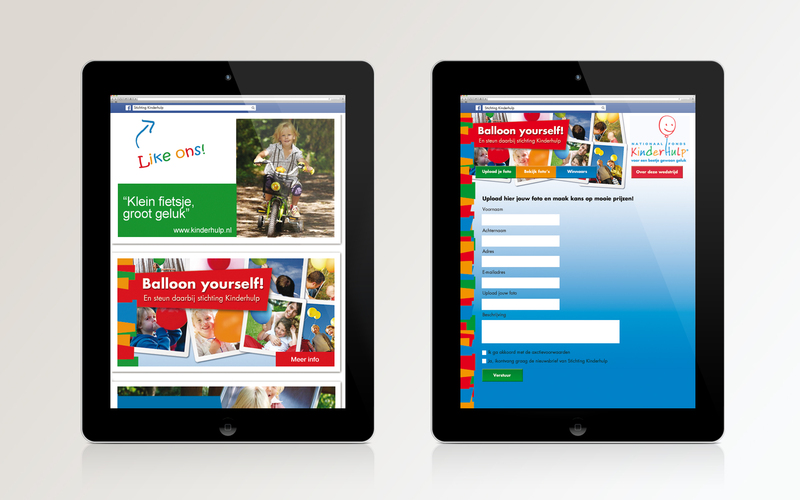 We created the ‘Balloon yourself’ Facebook campaign concept – Give children less fortunate a bit of breathing space. 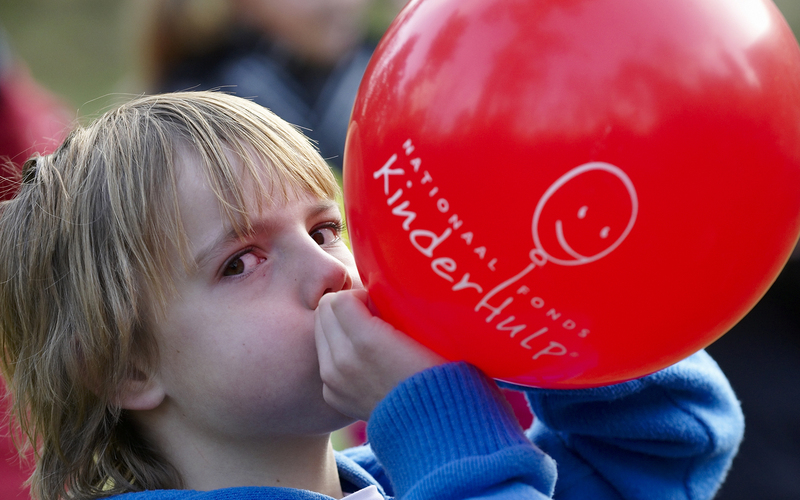 Show you support Nationaal Kinderhulp and that you wish every child to just have a bit of luck. 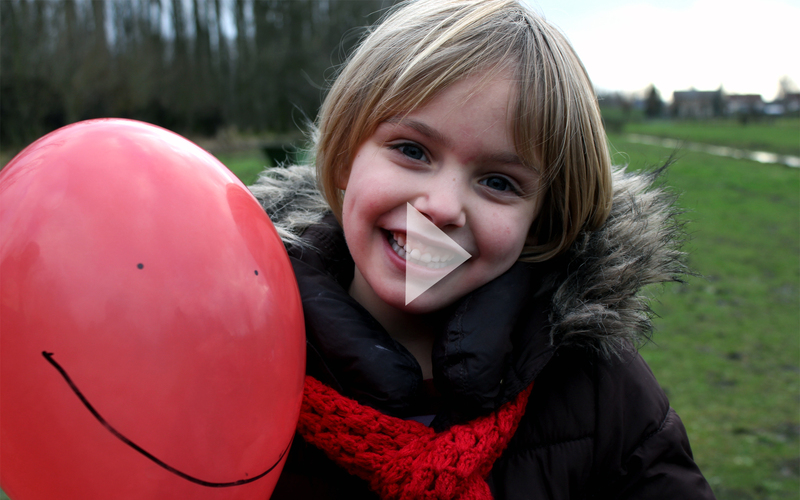 Take a beautiful, funny or otherwise remarkable photograph using a balloon as the main focus. 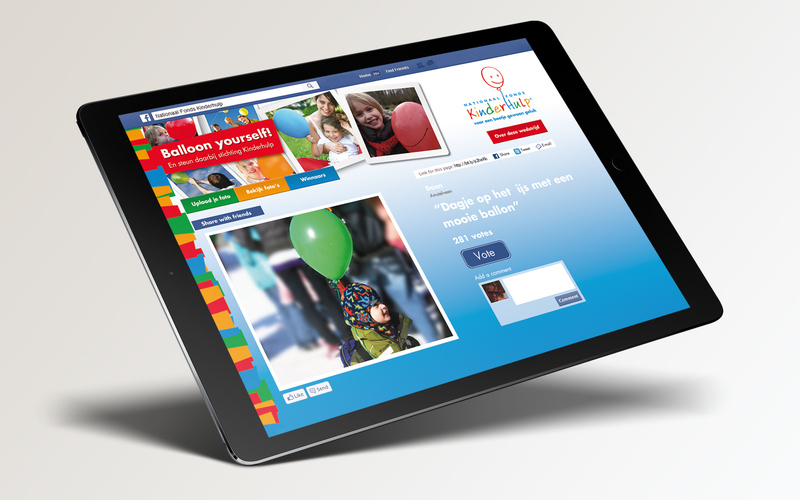 Our work includes: creation of the Facebook campaign concept, design and build of the Facebook photocontest app, online & offline activation tools such as Facebook and banner ad campaigns, viral video, posters and leaflets.